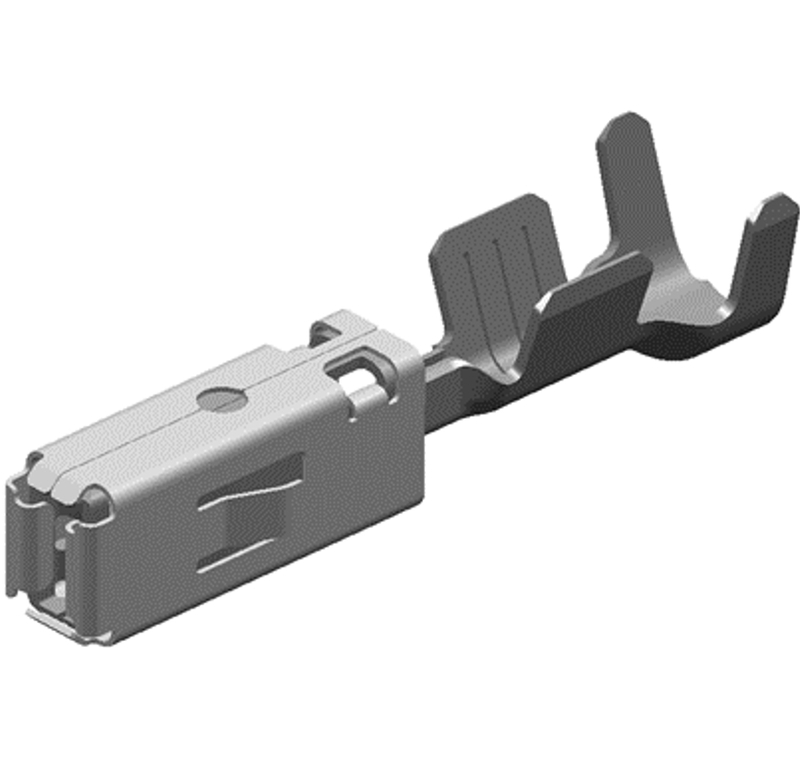 Here you can find the related terminals for the assembly of our connection systems. 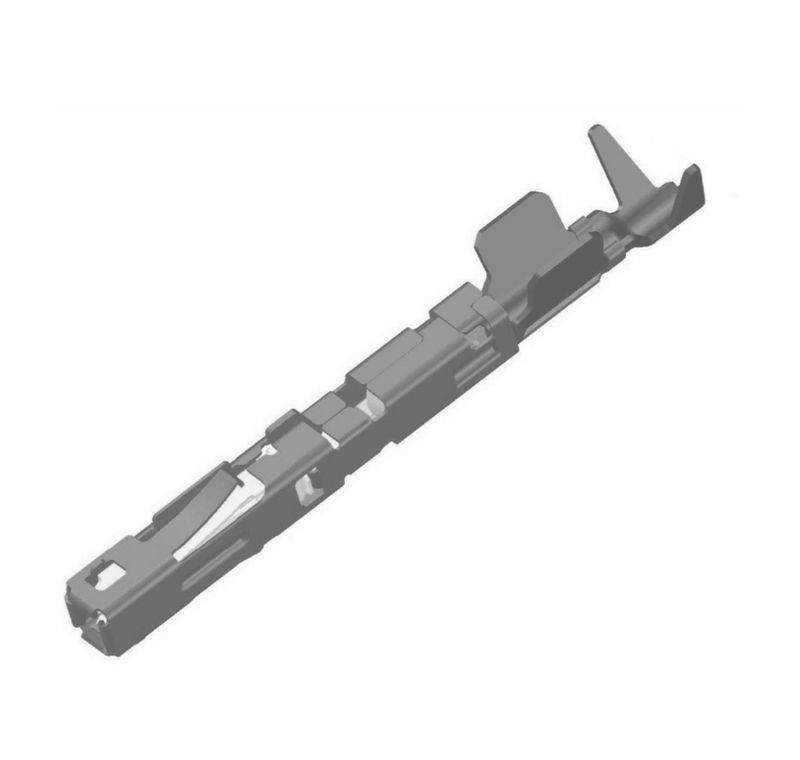 These cover blade width from 0.5 mm up to 6.3 mm. 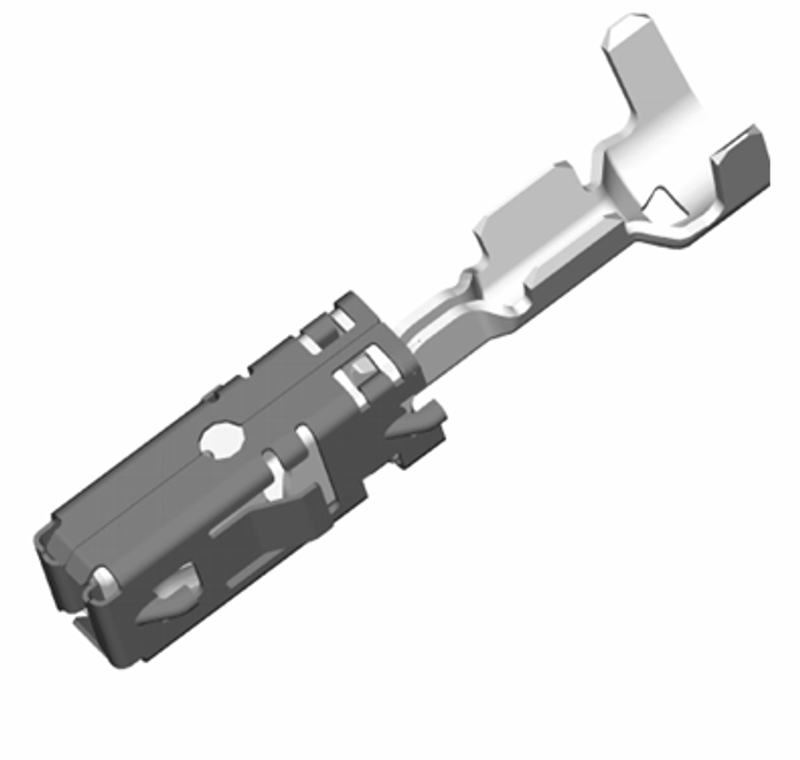 The Bosch-Clean-Body 0.6 is a terminal for 0.635 mm pin-contacts. 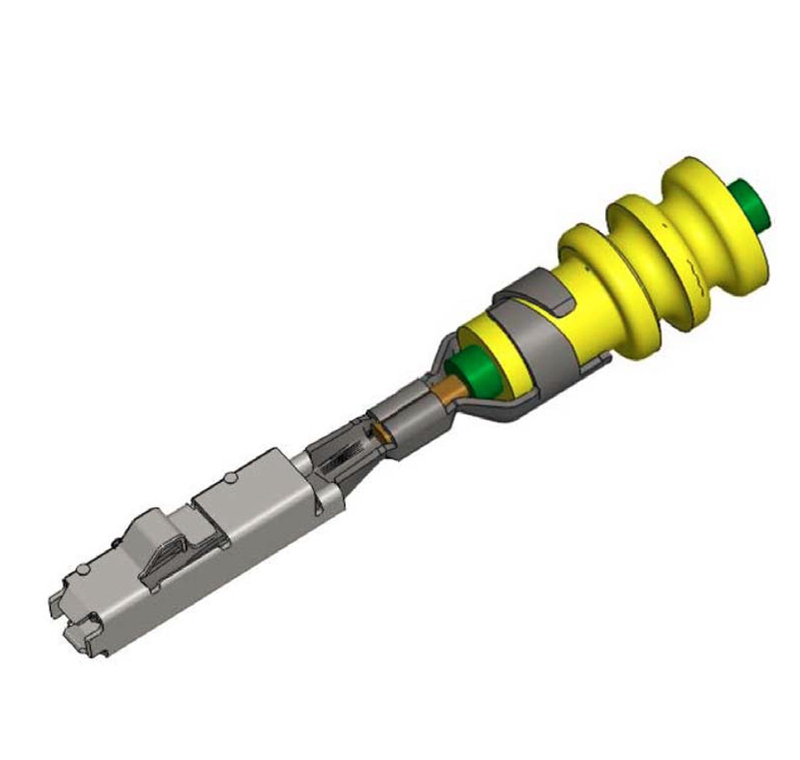 Designed for increased vibration levels in engine applications: The Bosch-Damping-Kontakt 2.8 as lance terminal. 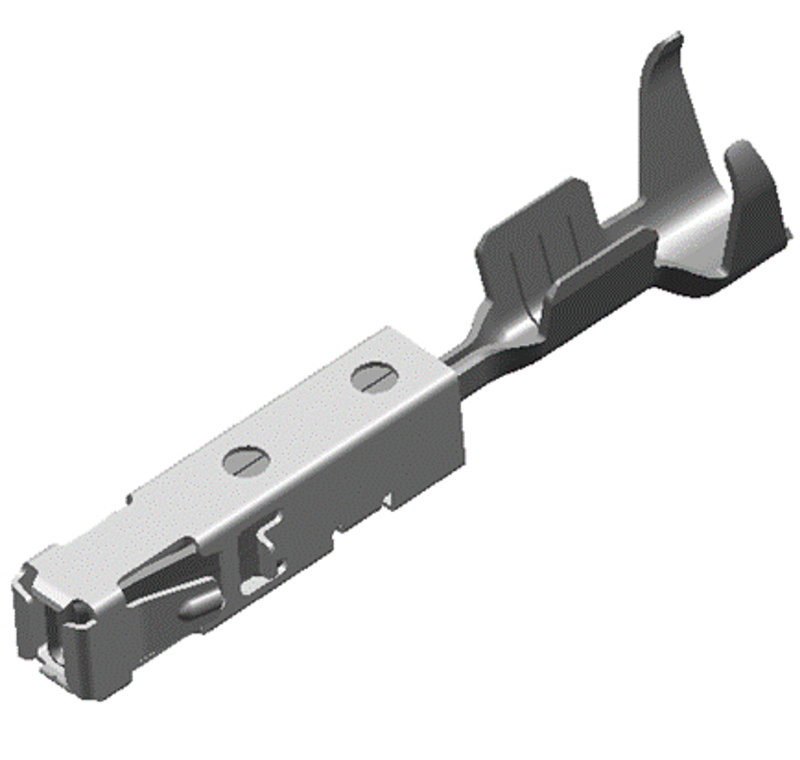 The Bosch-Mikro-Kontakt 0.6 is lance terminal for 0.635 mm pins. 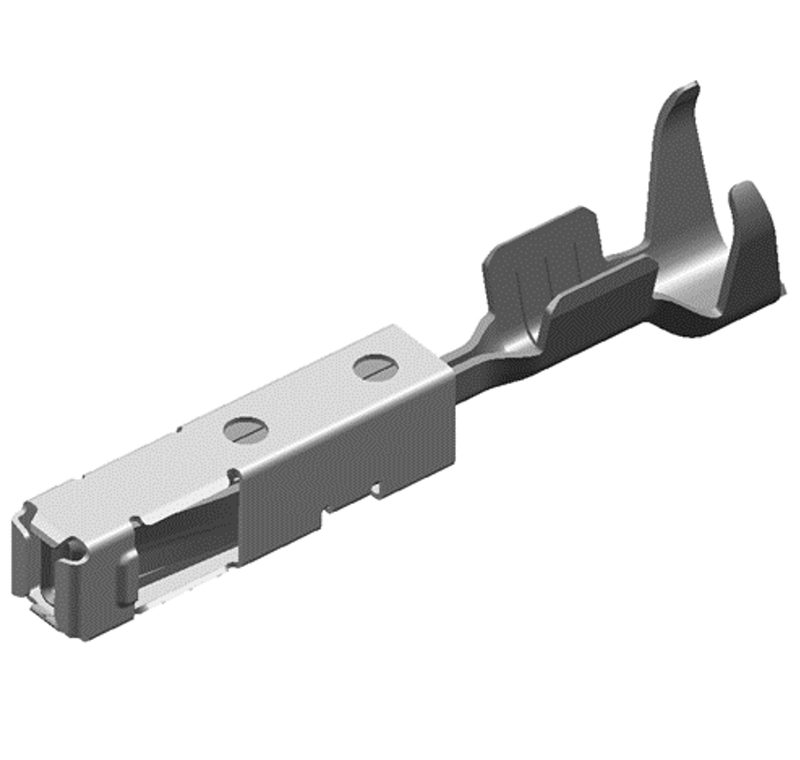 The Bosch-Mikro-Kontakt 0.6-D is a lance-terminal for 0.635 mm pin-contacts designed for diesel engines. 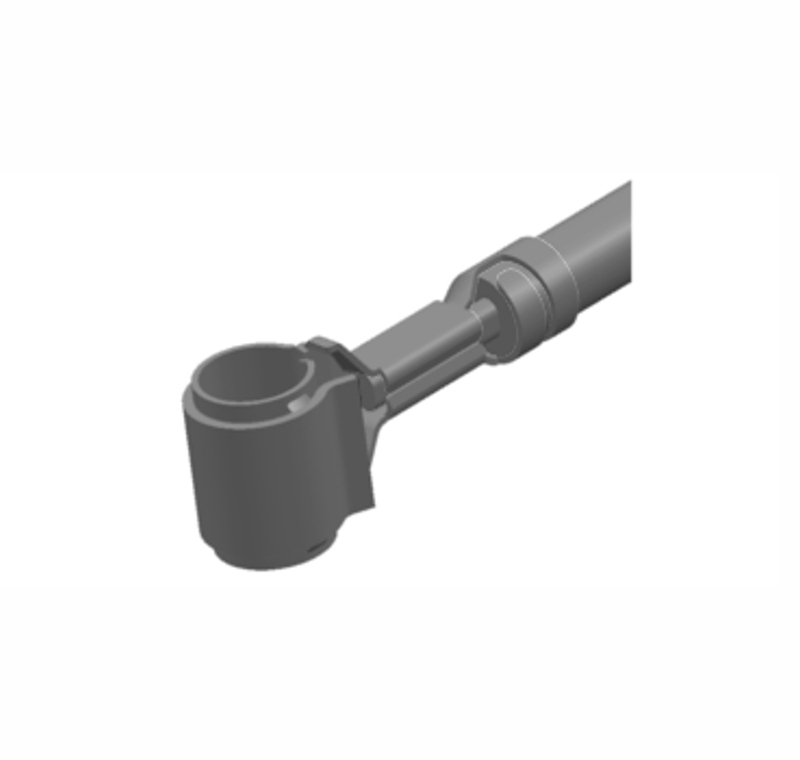 Developed for diesel engines: The lance terminal Bosch-Mikro-Kontakt 1.5-D. 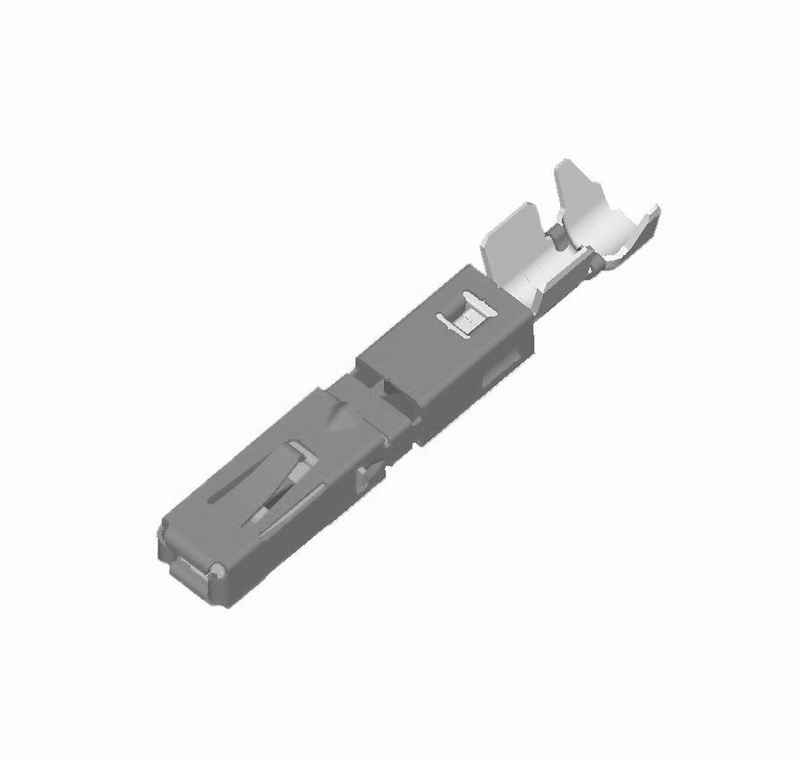 The Bosch-Terminal-Clean-Body 1.5 for 1.5 mm x 0.6 mm tab contacts. 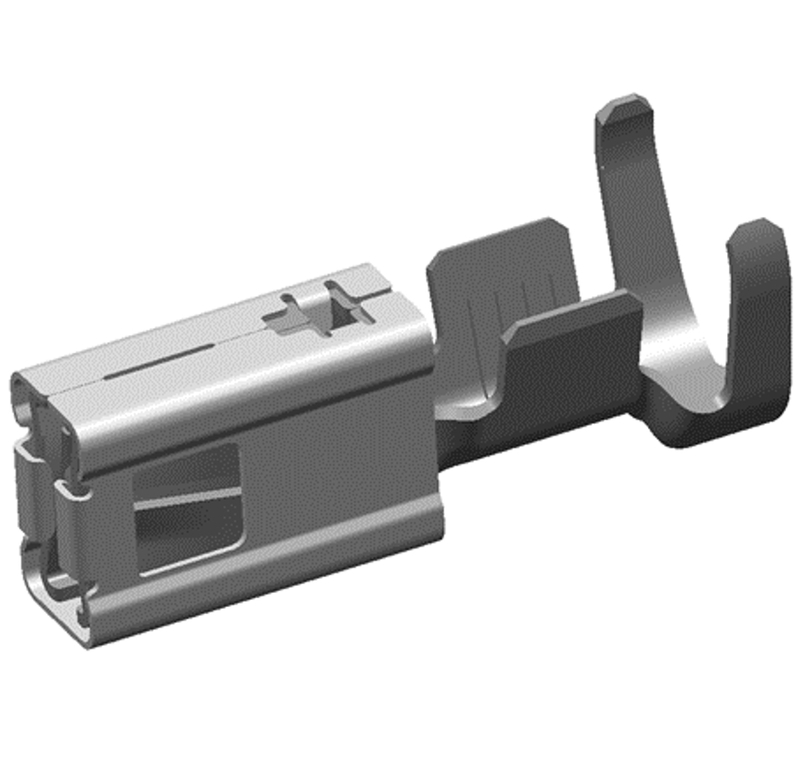 The Bosch-Terminal-Clean-Body 2.8 is a box-shaped terminal for 2.8 mm x 0.8 mm tab contacts. The Bosch-Terminal-Clean-Body 4.8 and 6.3 tabs. 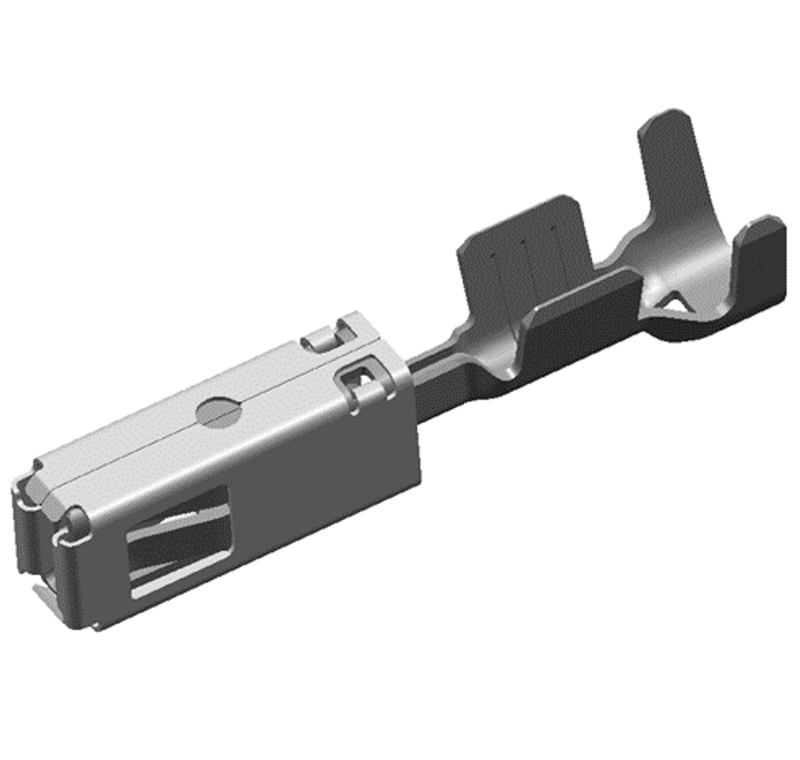 The Bosch-Terminal-Lance 1.5 is designed for 1.5 mm x 0.6 mm tab contacts for electrical contacting in motor vehicles. 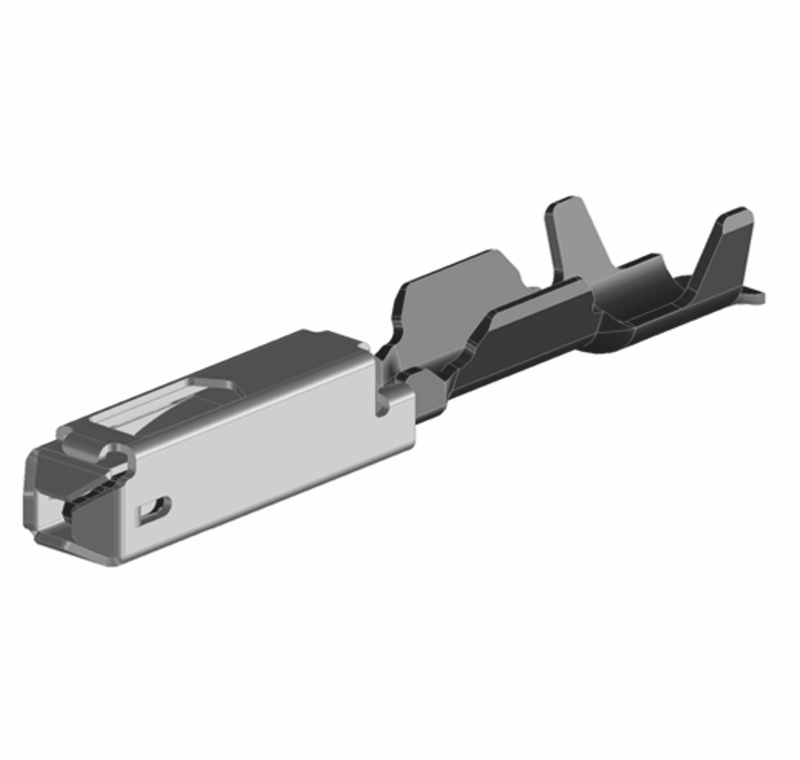 The Bosch-Terminal-Lance 2.8 is a box shaped terminal for 2.8 mm x 0.8 mm tab contacts for electrical contacting. Terminal system for higher vibration levels. 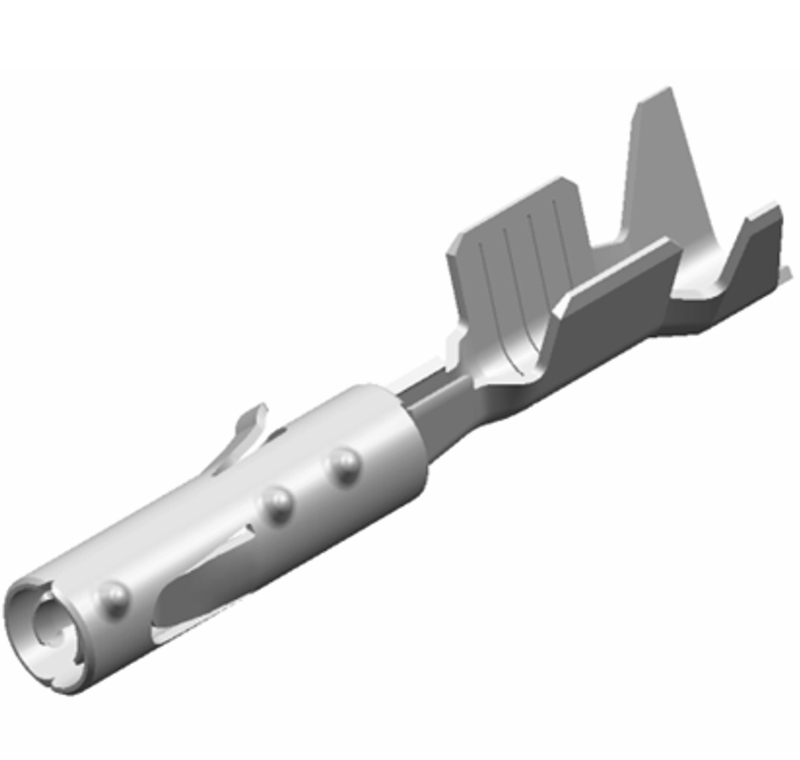 Available for lance and clean-body primary locking. 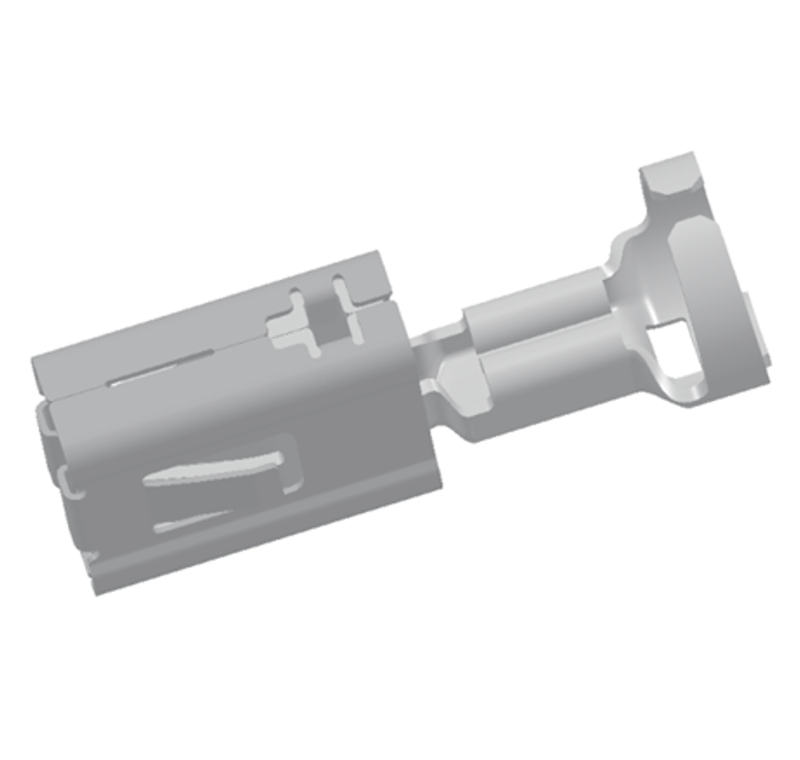 The sleeve contact 4.0 mm is a two-part round contact for 4.0 mm round pin for Glow Plug Connector.